Imagine a fun weekend in the mountains with other women who want to focus on fitness and writing while having fun! Retreat includes five meals, snacks, writing materials, cooking demonstrations, organized activities, workshops, accommodations, and free time. 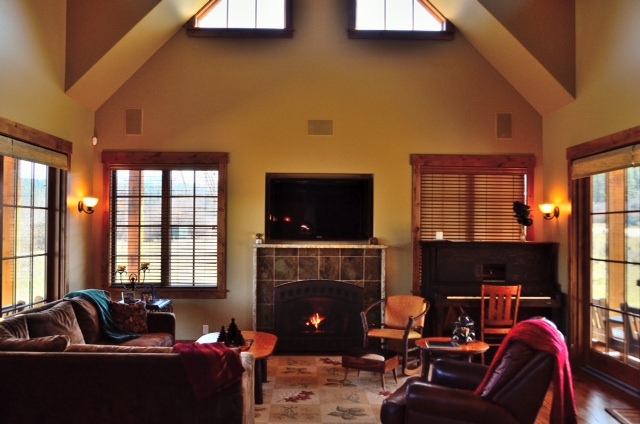 Deluxe accommodations for two nights in a deluxe cabin with shared bedrooms and shared bathrooms. ONLY $150! Copy, paste, and click on the Eventbrite link to register today. DAY-ONLY OPTION AVAILABLE FOR SATURDAY, OCT. 4 – Includes breakfast, cooking demonstration, lunch, writing workshop, and wellness activity. Only $75. Space is limited to 12 for the weekend and 20 for Saturday only. 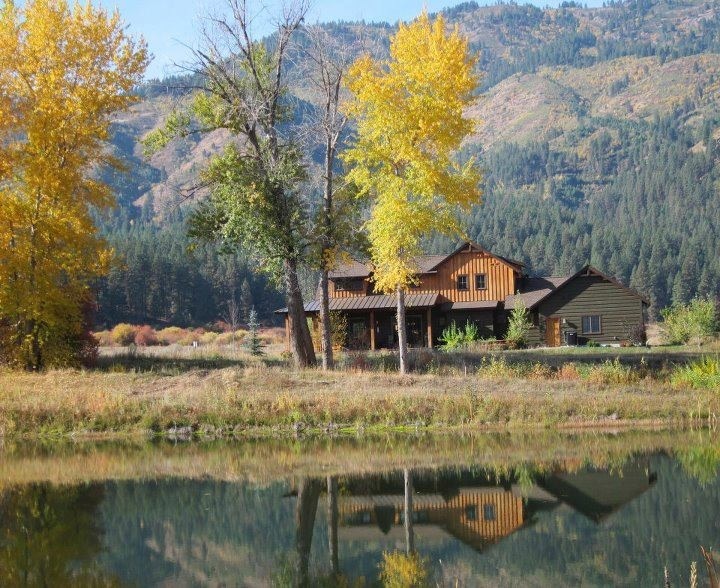 Cabins are located in a secluded, pristine area near the South Fork of the Payette River in Garden Valley, just one hour’s drive north of Boise. Expect to see wild elk, deer, fox, eagles, and osprey.